Located at the foot of the Sierra Nevada mountain range and about 60 miles from the entrance to Yosemite National Park, this public research university is also known as Fresno State. 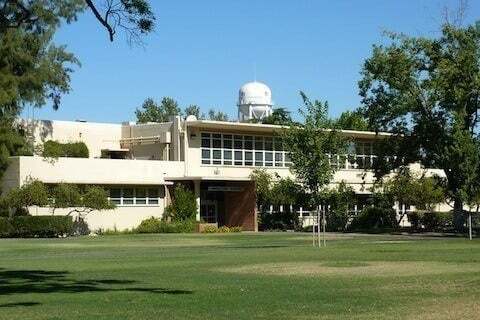 The school is home to an on-campus planetarium, on-campus raisin and wine grape vineyards, and a commercial winery. It is also known for having a prestigious equestrian team.